Servicing suburbs south of the river. 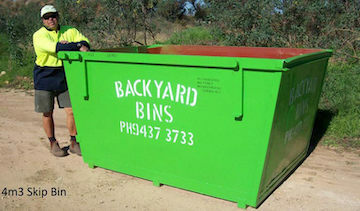 We offer affordable skip bins for hire in Perth's southern suburbs. Various sizes available at competitive rates. WHICH BIN SIZES DO WE OFFER? 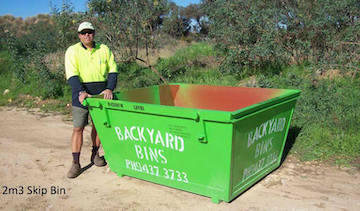 Backyard Bins supplies a huge range of skip bins in 8 different sizes. 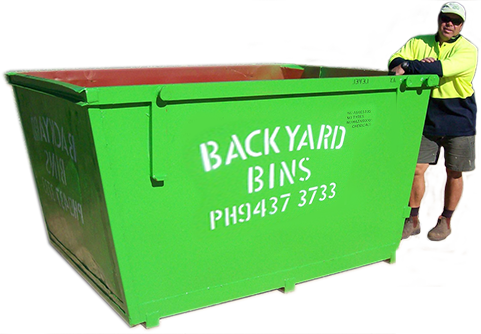 Our bins are available for hire in Perth’s southern suburbs (and some northern riverside suburbs). Most of our skip bins have drop down ramps at the back of the bin for wheelbarrow or walk in access; making rubbish removal easy. The only exception is the 10m³ bins, which have a low back end. This still allows for easy access. 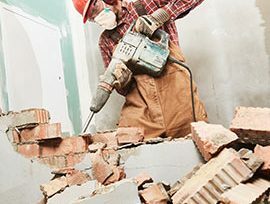 We offer our skip bin services to residential and commercial clients across Perth’s southern suburbs and some riverside suburbs north of the river. We can be contacted seven days a week to make your experience with us as convenient as possible. 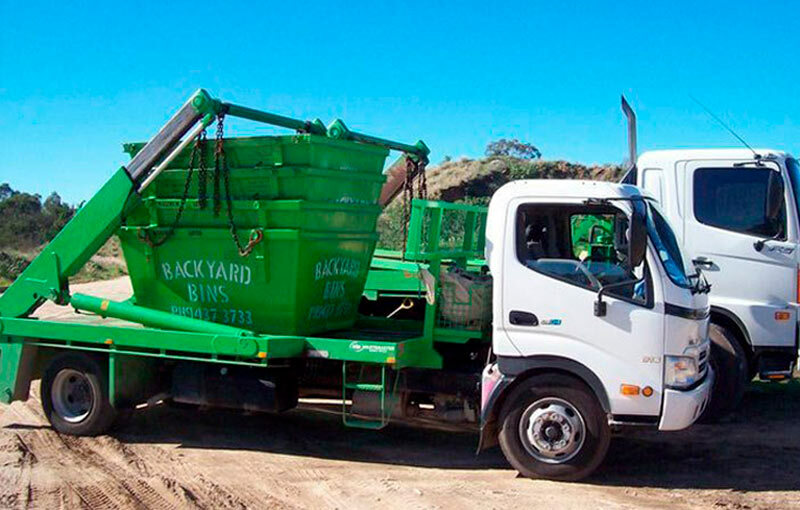 We operate three kinds of trucks in our fleet: two large skip bin trucks for heavy duty work, and a smaller truck for bin delivery to less accessible areas. 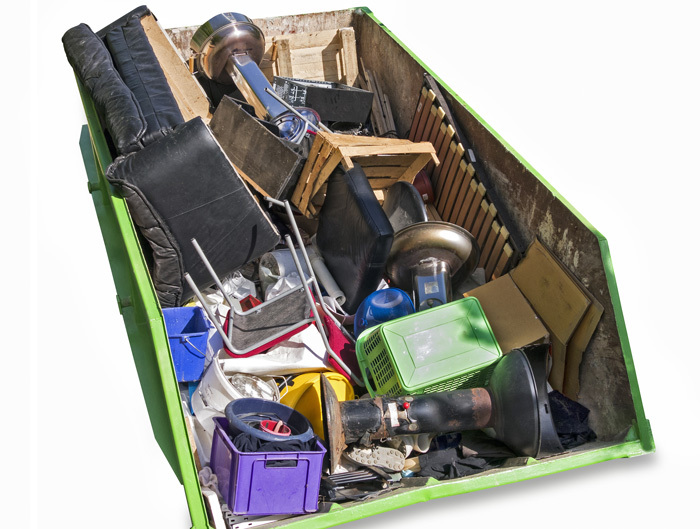 In total, we have 90 skip bins for hire, ranging in size from 2 cubic metres to 12 cubic metres. Most of our skip bins also have drop-down ramps so you can easily load rubbish inside. 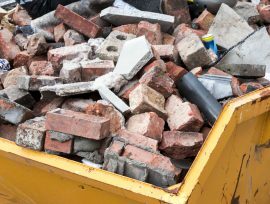 You can use our skip bin hire services to dispose of home, garden and renovation waste. 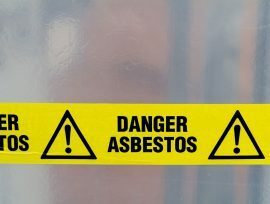 If you need to dispose of asbestos, let us know, and we can make arrangements on your behalf. We care deeply about the environment. 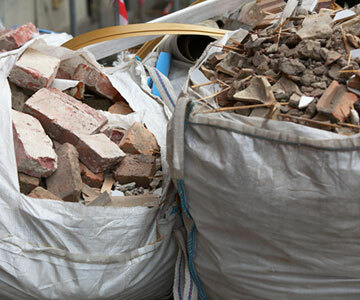 Much of the waste contained within our skip bins is separated and recycled. Same day service is often possible and we don't charge any extra if you require an extension for your bin hire - just let us know! 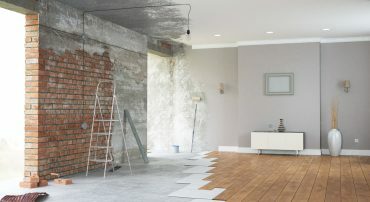 When you remodel your home or clear out your office, you likely have a lot of waste to dispose of. 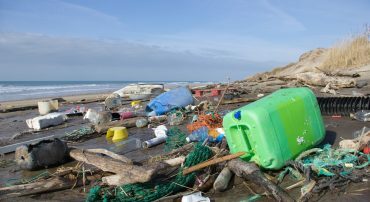 Instead of placing this waste in your normal bins, invest in skip bin hire. 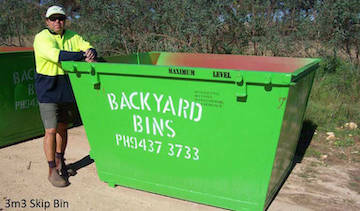 At Backyard Bins, we provide friendly service and affordable skip bins for hire in Perth and the surrounding suburbs. 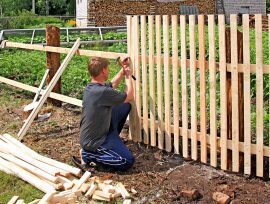 We pay extra attention to your specific needs and project requirements. 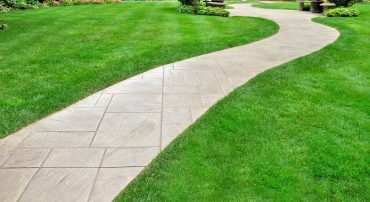 We’re also a privately owned and operated company, run by a husband-and-wife team, so you can always expect quality, respectable service – from the first time you call. 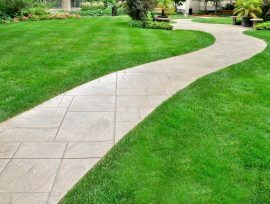 We strive to offer Perth’s most competitive prices. 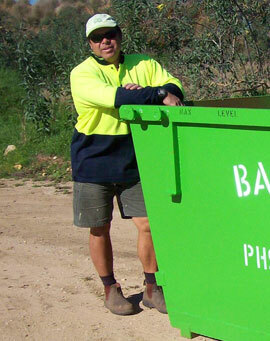 Give us a call on (08) 9437 3733 for skip bin hire services, or to get an instant quote for your next rental.